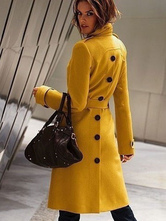 Discover chic and fashionable coats for spring, summer, autumn and winter at Milanoo. 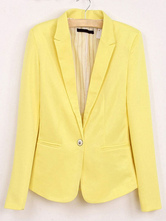 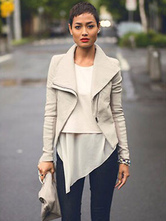 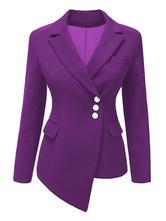 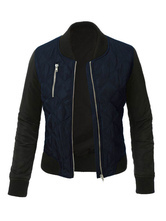 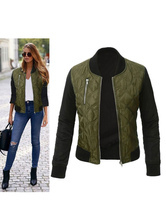 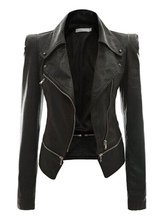 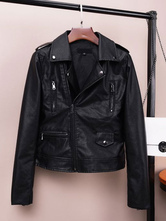 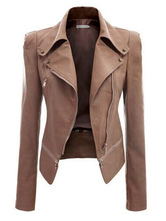 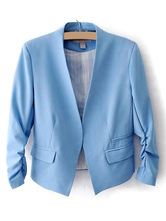 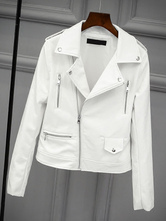 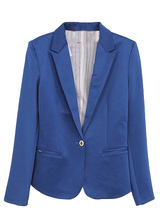 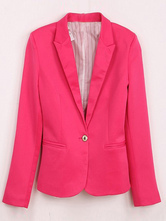 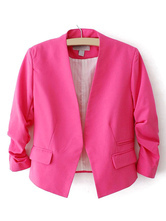 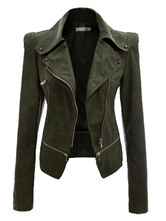 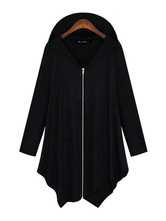 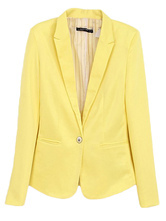 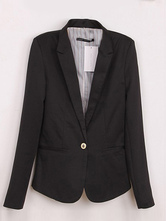 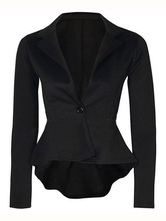 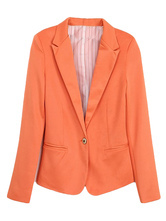 You can find cool moto jackets, pretty blazers, warm faux fur coats and more in cheap price and good quality. 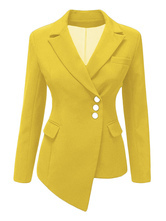 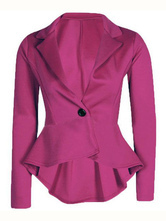 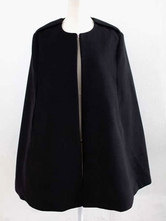 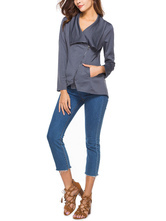 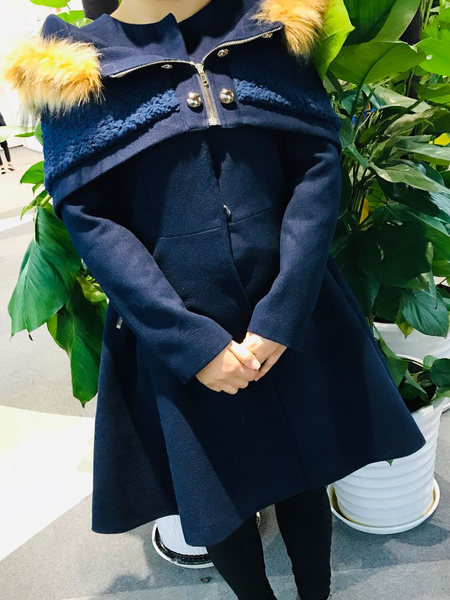 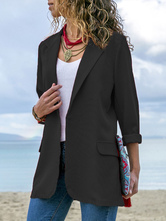 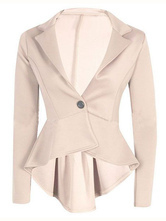 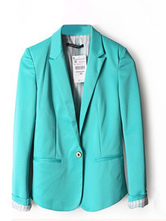 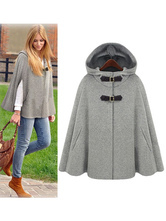 Milanoo always provide you with the best women's coats ever. 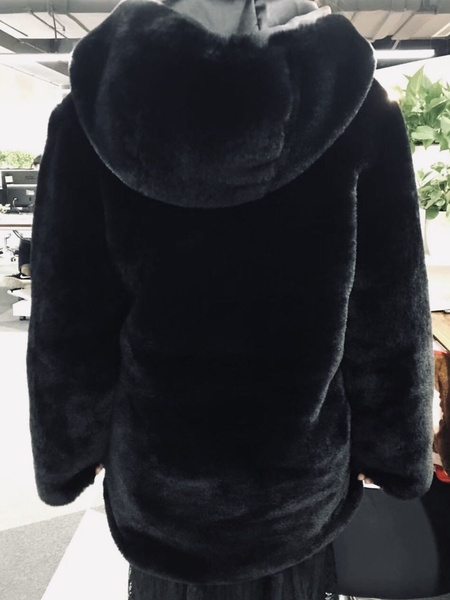 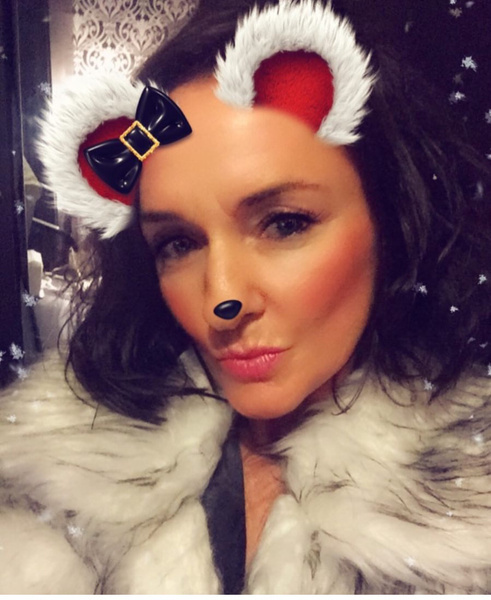 This jacket is soooo soft and is the perfect teddy jacket. 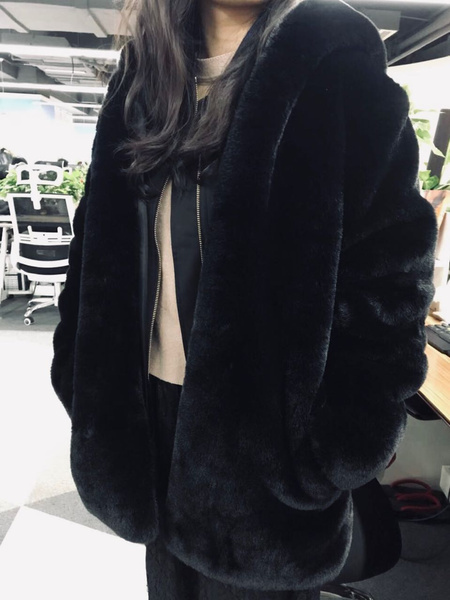 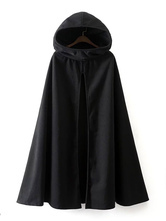 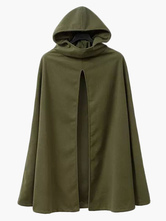 It’s has high quality material, and is such a good price. 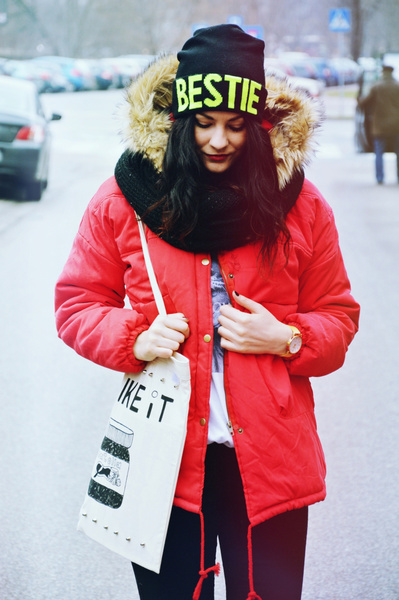 Overall I love it!! 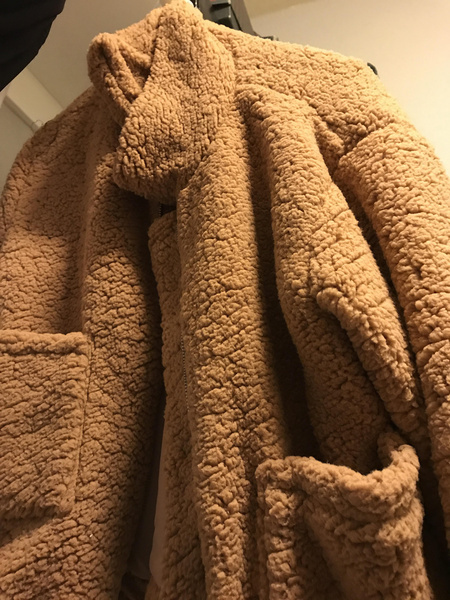 I love how soft it is like a throw blanket around me. 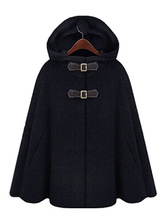 It’s beautiful!